Would you like to make more progress in life? 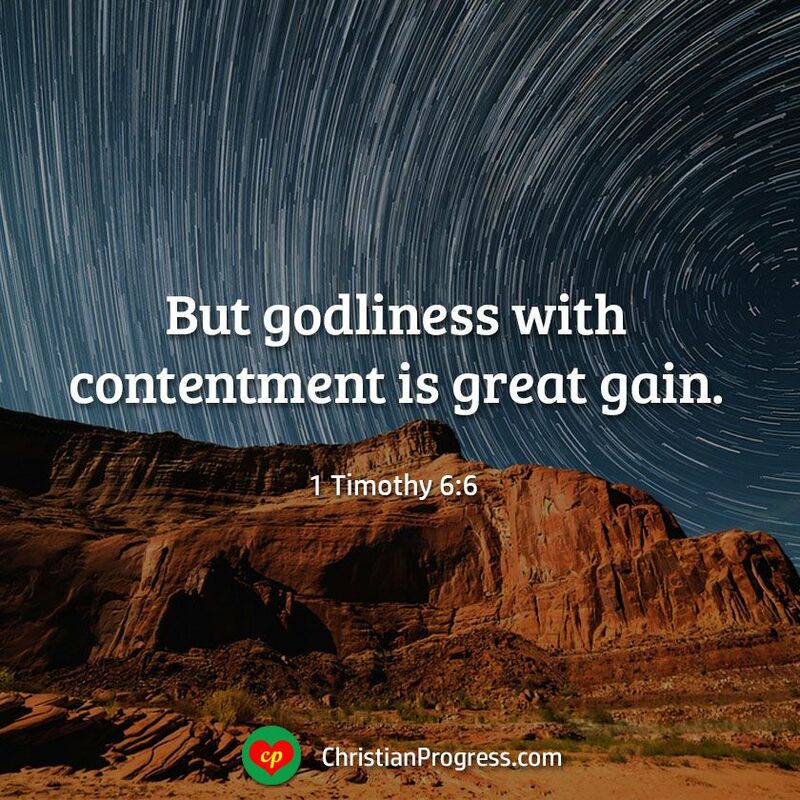 As Christians, one of the best and most important things we can do, is to grow in godliness. 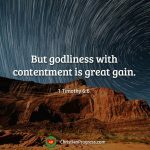 Here’s why: “Godliness has value for all things, holding promise for both the present life and the life to come,” (1 Timothy…..